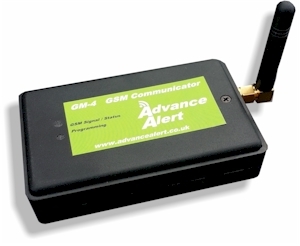 The Advance Alert GM-4 has 4 alert inputs which pair up with the Parabeam receivers 4 Zones. Let's you know which individual wireless security beam or zone has been triggered. Ideal for remote security for homes, holiday homes, farm security systems, businesses, stables, orchards, nurseries etc. Can auto dial up to 8 telephone numbers to receiver alert text messages and phone call alerts. Turn on/off by free phone call or text message to SIM phone number number. We can pre-program phone numbers for control and alerts before sending. Change settings on your own PC using the USB Interface. 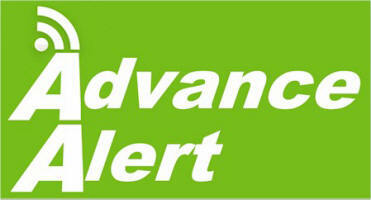 The Advance Alert GM-2 has 2 alert inputs and can be used with either the 4 zone or 2 zone Parabeam receiver.